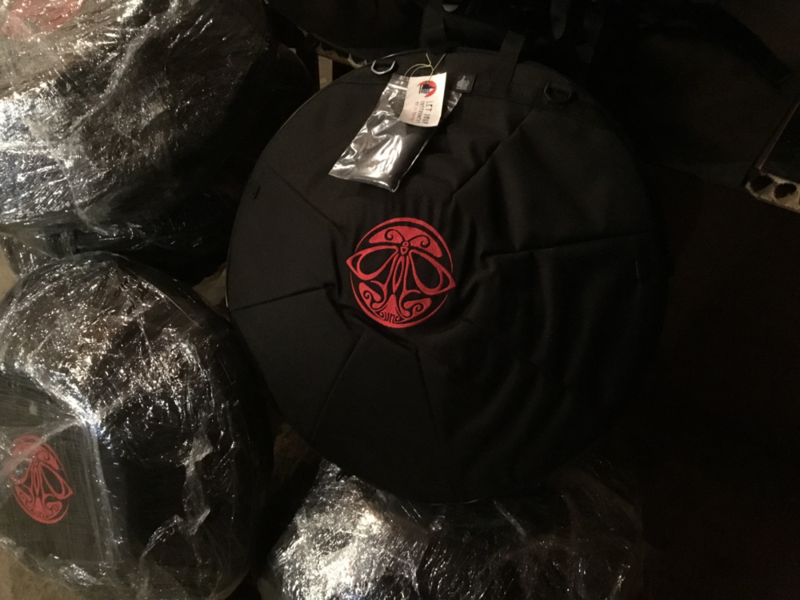 LUNA Handpan-Bags are now available ! Thanks to the Team of Namana Bags, Elena, Anya and all others involved for this great cooperation ! 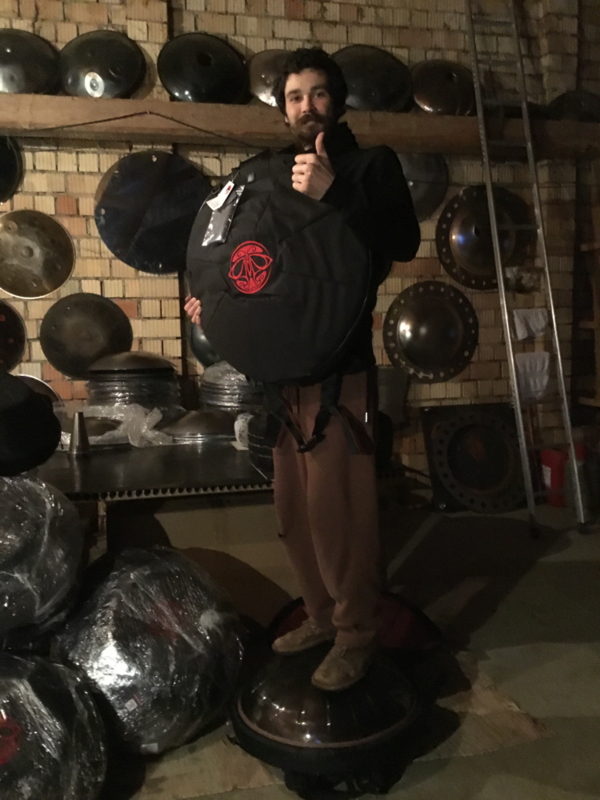 LUNA costumers can now choose between one of two bag-models, for their Handpan, a backpack or a single-strap shoulder bag. The Bags are specially made for the geometry and measurement of the LUNA and offer great comfort and protection for the Instrument. The Instrument is protected through one layer of soft foam covered by hard plastic inlaid into the bag. 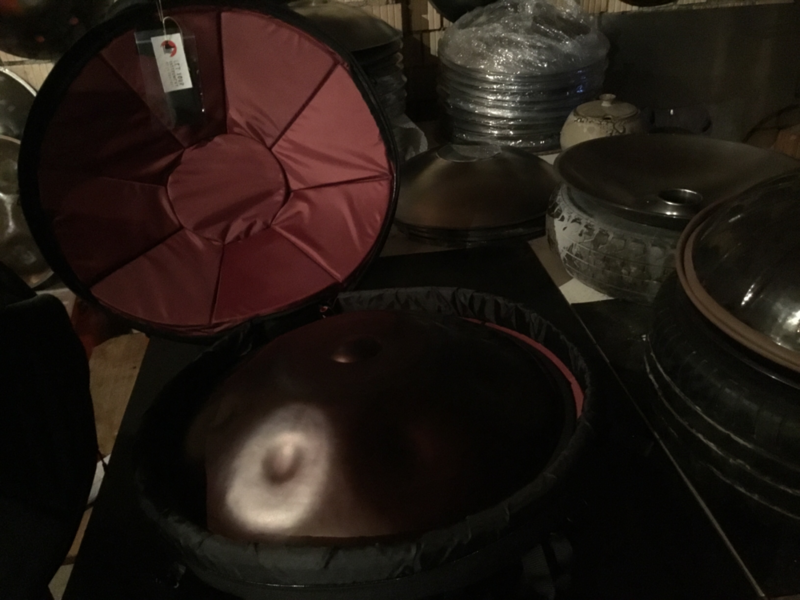 This will be suitable for most Handpan-Costumers. 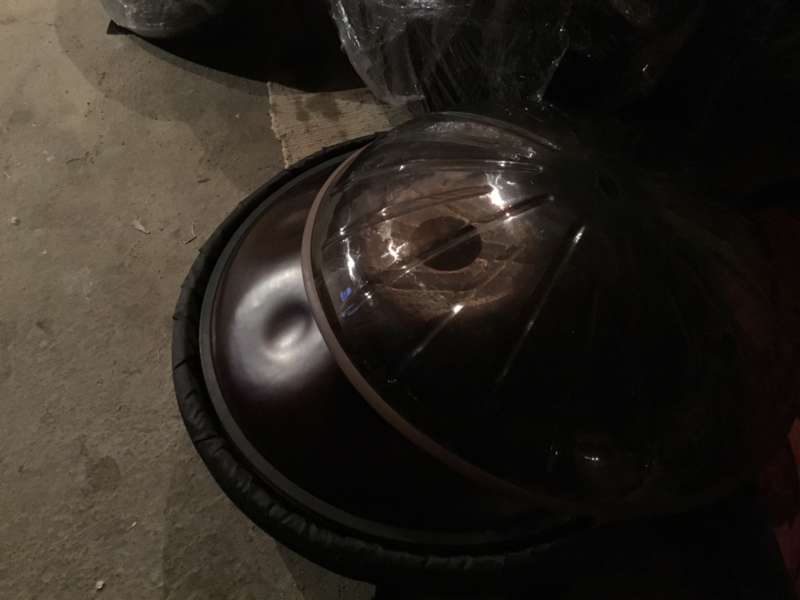 However, for Handpan-Costumers who travel a lot, fly or want to protect their LUNA to the optimum, special helmets out of Polycarbonate are optional available. 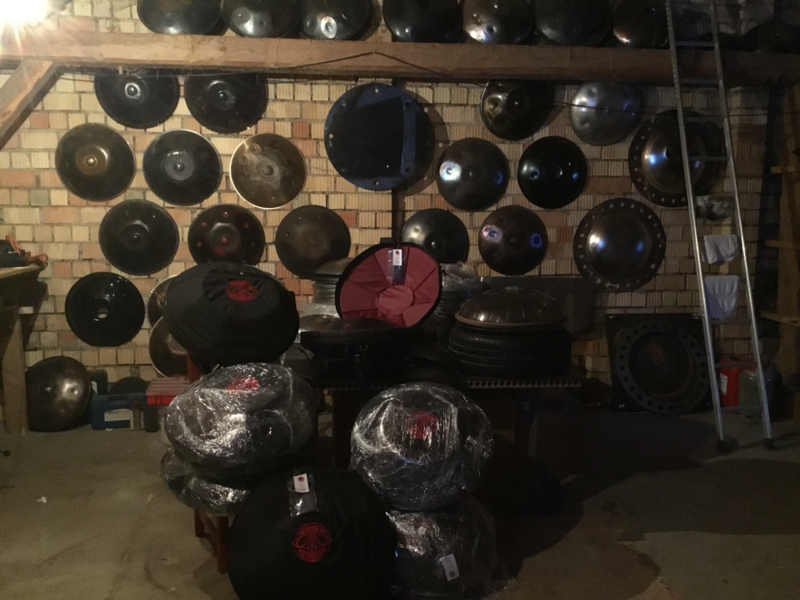 Those are also made for the size and geometry of the LUNA Handpan and are simply placed on the rim of the instrument. 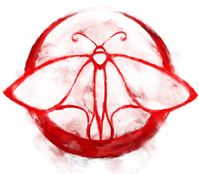 The result is perfect protection, because every hit impuls is redirected towards the only realy stable partof the instrument - the rim. But this in a much more elegant and slim design then most hardcases. Elena and her team also offers Bags for other Instruments and handpan-sizes and I can only recommend them to every handpan-owner who is in search for a Bag or Case for his beloved instrument, as Namana offers a great and very friendly costumer-support, personal consulting, a high level of costumisation for example with additional pockets, fabrics colors etc. They also offer one of the best price-performance ratio on the current market.